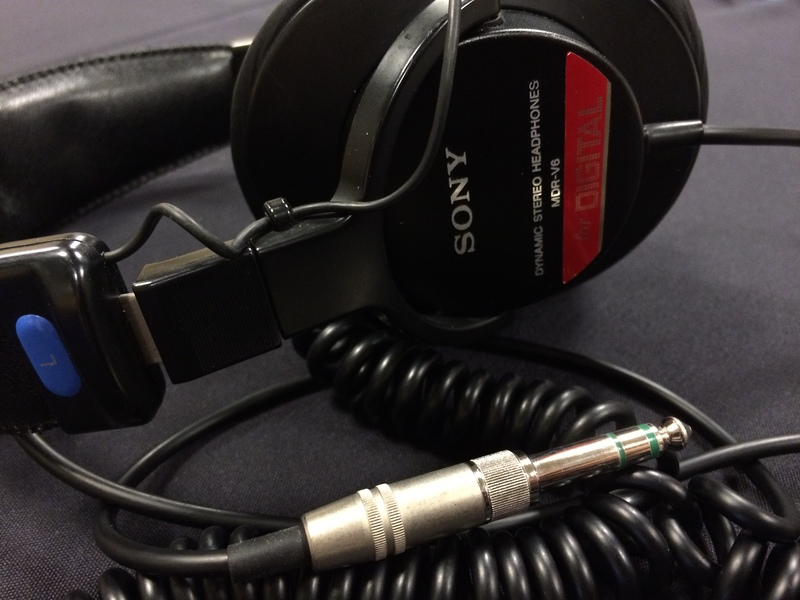 Well, we’ve had our fill of science fiction lately – how about something different for your audio palette? 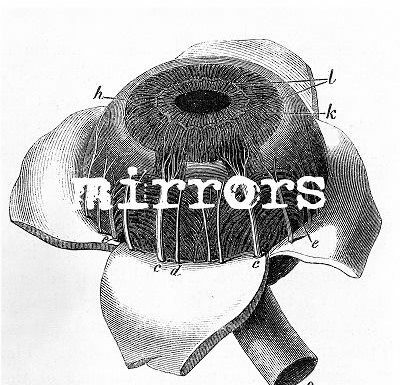 We’re happy to have ZoomDoom Stories sharing their newest podcast series, Mirrors with us for a bit of late-night horror storytelling. Written and produced by “SPINES” creator Jamie Killen, the series is an example of storytelling that doesn’t need much in the way of sound design, crafted in the style of found audio logs and episodic reporting. The story stars Jamie along with Lucy Pearce and Sarah Hemmi, with occasional voicing from Sarah Rhea Warner of “Girl In Space”. Mirrors is currently working through the production of it’s second season, and they are currently casting a new major character. Visit https://www.mirrorspodcast.com/ for more details. But now, on to a taste of Mirrors with the first two chapters from Season 1. Enjoy this look into the strange and supernatural from ZoomDoom! And before you go – a quick note about our recent MAT Features auditions. While you will hear in this broadcast that our audition window has closed, we have actually re-opened auditions for one of the pieces. Be sure to find out more about auditions open to ALL listeners, not just Central Ohio! Also, for all our scriptwriters who missed out on MAT’s competition, fear not! There are two more popping up in the audio drama community starting in April. Be sure to check out the MTB Audio Drama Scriptwriting Competition, along with the Little Wonder “Breaking Boundaries” Radio Play Competition – both are getting ready to kick off their competitions soon, so be sure to check them out and submit!